USA Domestic Flights (Not Included in pricing) - Please enquire for flight pricing to be included. 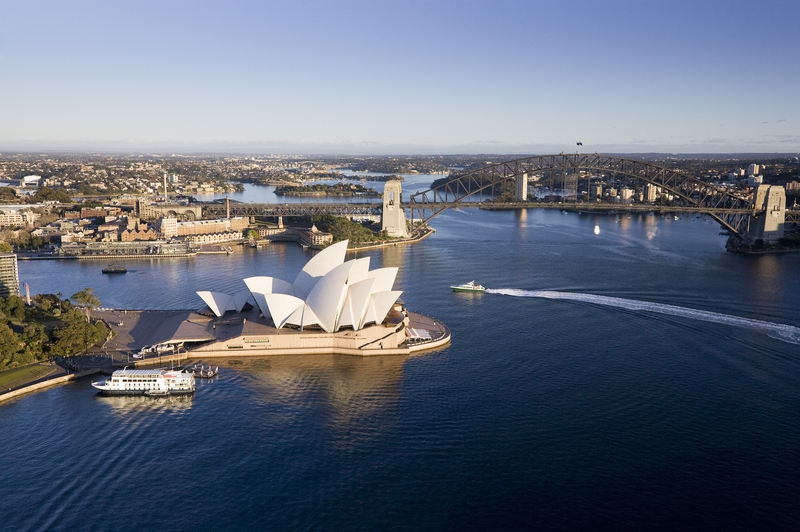 Sydney is Australia’s oldest city, the economic powerhouse of the nation and the country’s capital in everything but name. 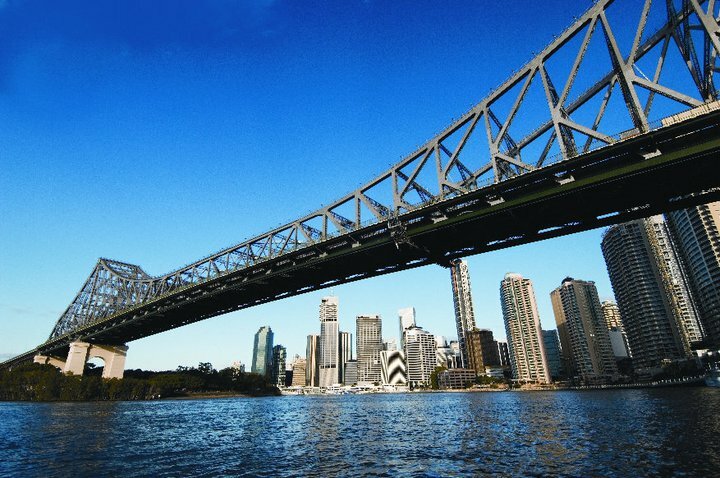 It’s blessed with sun-drenched natural attractions, dizzy skyscrapers, delicious and daring restaurants, superb shopping and friendly folk. 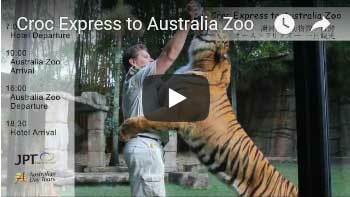 Choose from the many optional tours that are available. 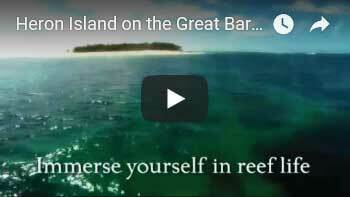 A true coral cay right on the World Heritage Listed Great Barrier Reef. 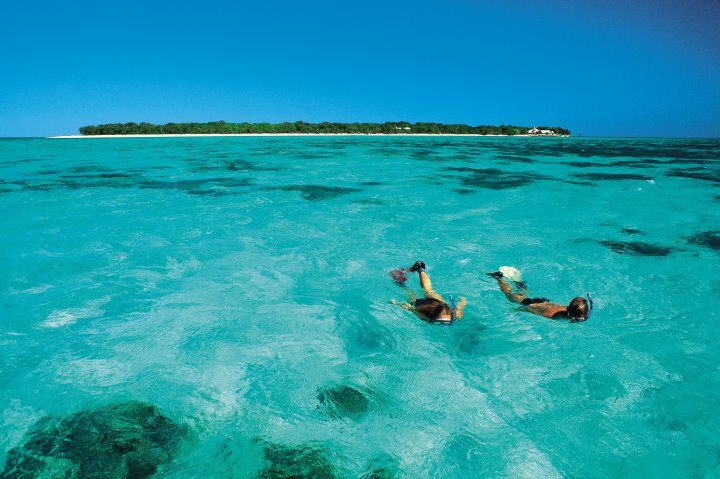 Here you can swim straight off the beach to an endless garden of coral where the waters are literally teeming with beautifully coloured fish and marine life. 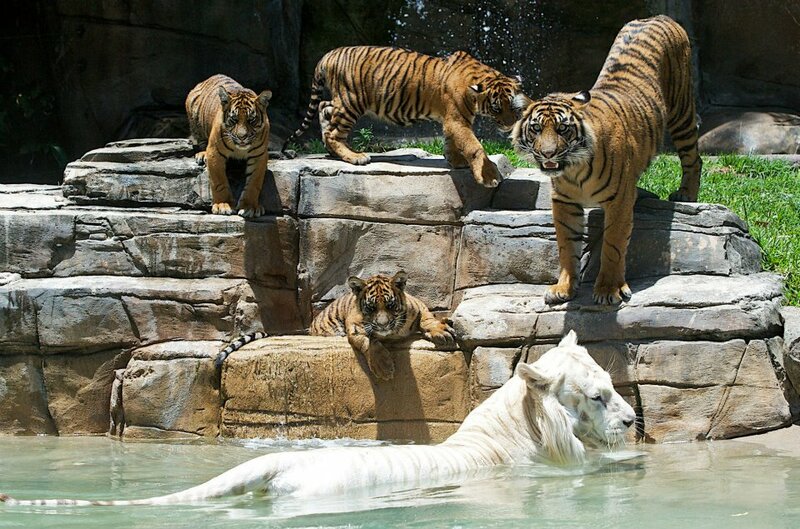 It’s what you don’t see around the island that makes the resort so special. You won’t see any buildings above the tree line. And you won’t bump into any daytrippers either. 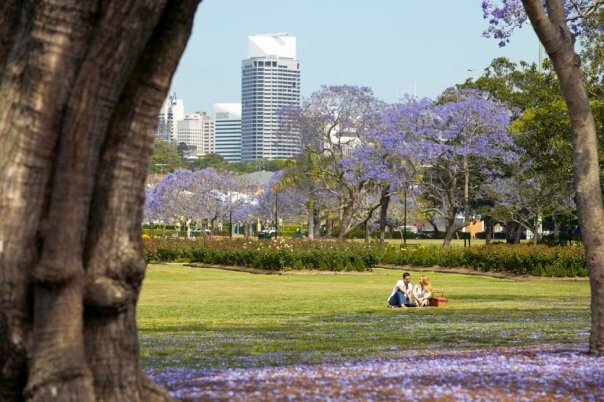 Brisbane has shucked its reputation as a backwater and emerged as one of the country’s most progressive centres. It has several interesting districts, a good street cafe scene, a great riverside park, a busy cultural calendar and a thriving nightlife. 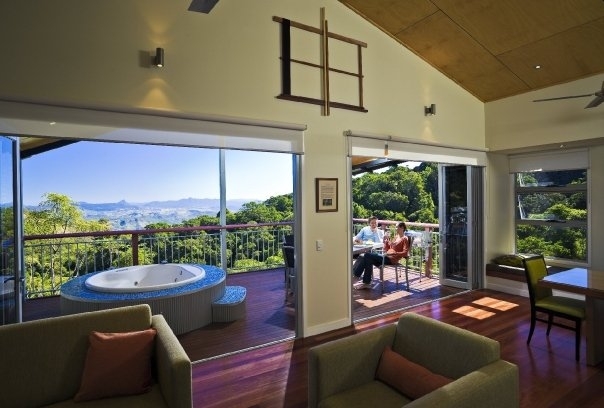 The Rainforest Retreat is 930 metres (3,000 feet) above sea level and enjoys cool mountain air (for cooler days and nights in summer) and has spectacular views which go forever. Lamington National Park is home to a vast array of unique flora and fauna. A bird lover’s paradise. 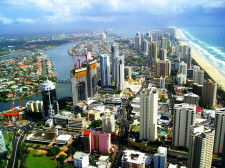 The Gold Coast is a dynamic city with about 290 sunny days annually. 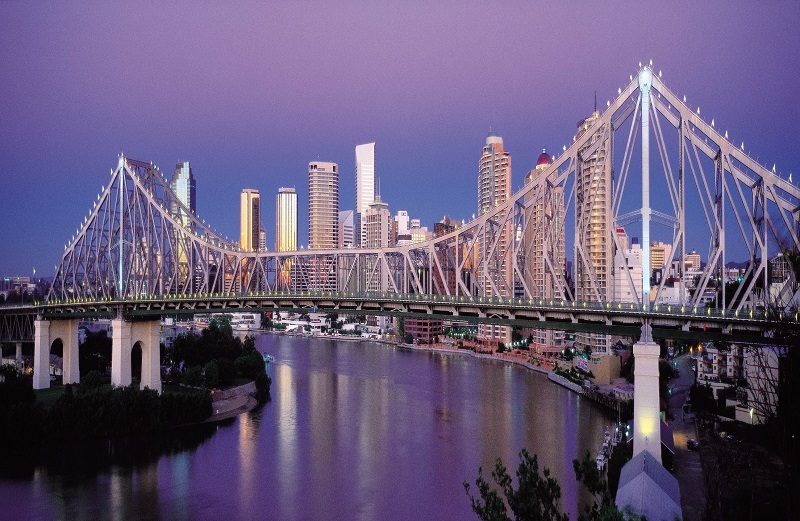 The City is located in picturesque south-east Queensland, Australia, and includes rural hinterland dense with sub-tropical vegetation and more than 57 kilometres of beaches. 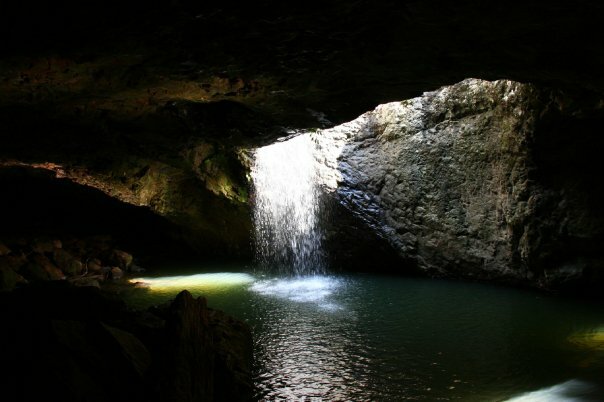 Today enjoy a tour to the Jenolan Caves and the Blue Mountains. 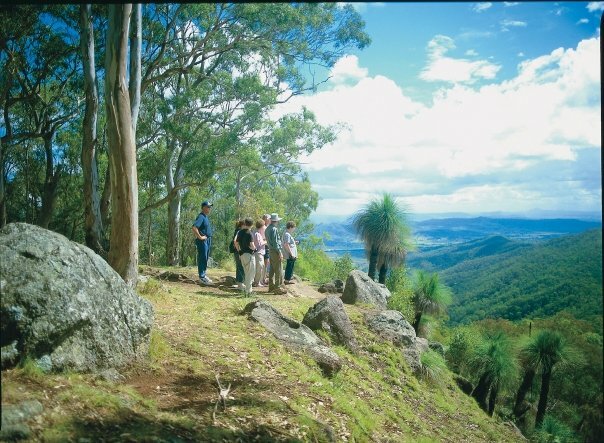 Enjoy discovering the beauty of World Heritage-listed Blue Mountains National Park (near Katoomba), taking in views over stunning eucalyptus forests and age-old rock formations and the unusual Blue Lake. Also visit the western spur and see Australia’s largest and best known underground limestone caves called Jenolan Caves. Explore this extensive network of caves, tucked away inside a sleepy valley. 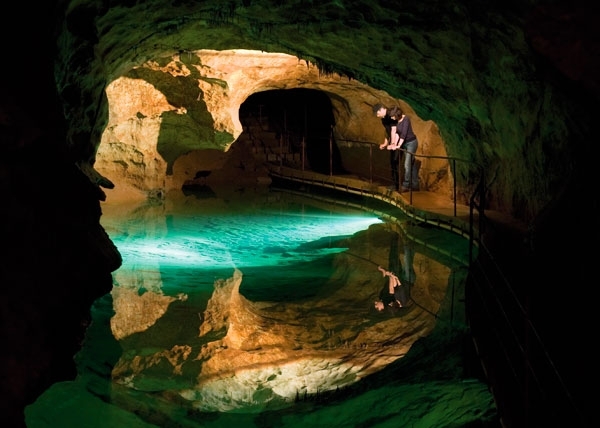 Enjoy a fully guided tour of the Lucas, Imperial or Chifley caves and discover the deep chamber of intricate limestone formations. 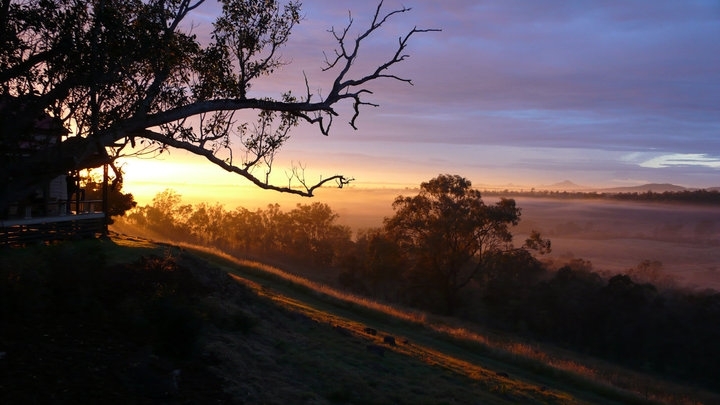 Learn about the folklore of the settlers and bushrangers of this region. Overnight tour available. Operates Mondays, Tuesdays, Thursdays, and Saturdays. 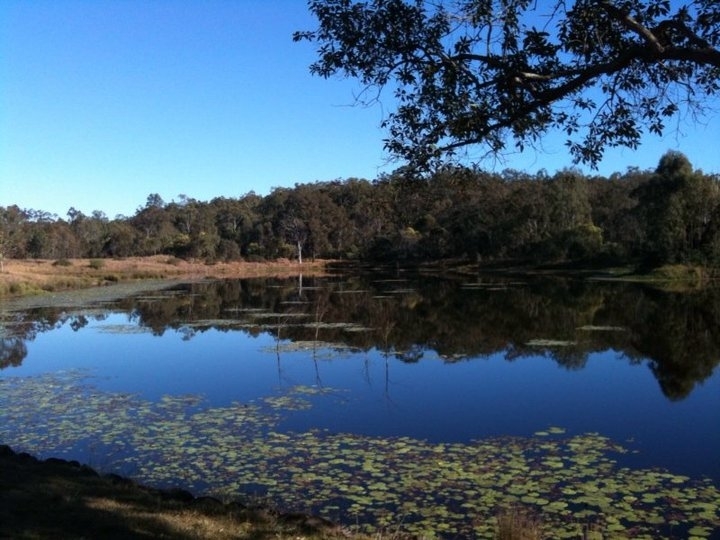 Enjoy your scenic self drive from Brisbane to your Outback Farmstay vacation accommodation. 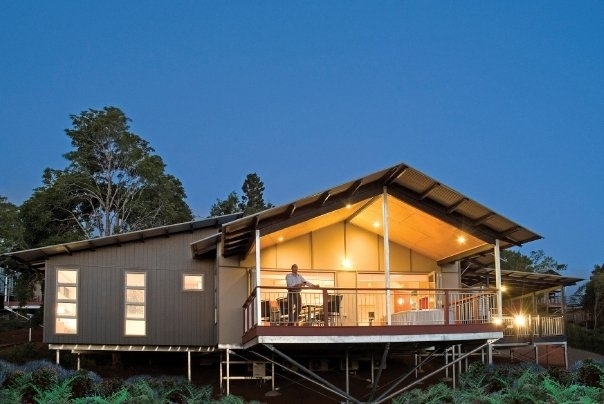 Your vacation Outback Farmstay is situated on a 10,000 acre working cattle station in Queensland, Australia. 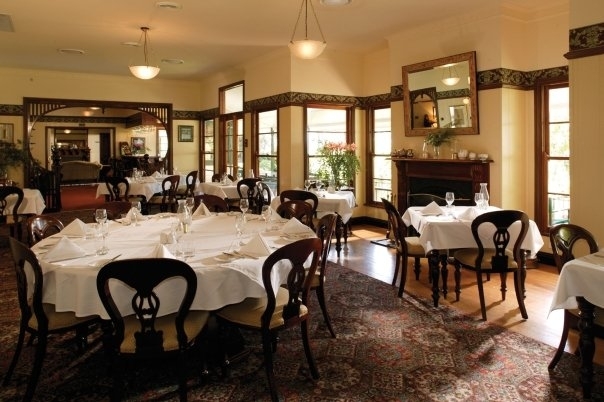 The boutique hotel accommodation is centered around the historic homestead and each room offers panoramic views of the surrounding picturesque mountains and valleys from large verandahs. 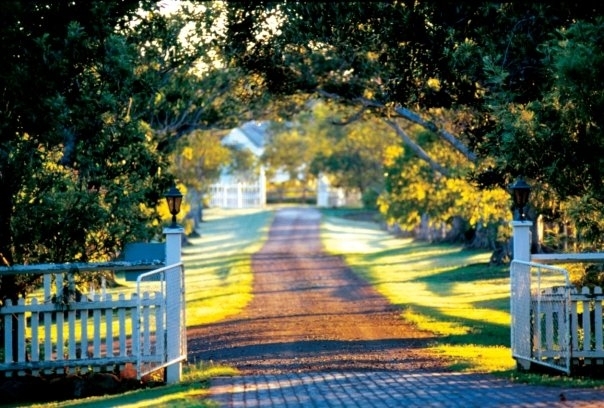 Experience an escape on our 4WD and horseriding tours, bushwalks, orienteering and abseiling, to massage and beauty treatments and fine dining. You can camp out and gaze at the stars with an overnight stay in one of our cabins. Experience a muster at the Australia Outback Farmstay with an experienced guide, the properties stockman and trained cattle dogs. You will treasure your vacation memories and want to tell a ‘yarn’ or two about it. 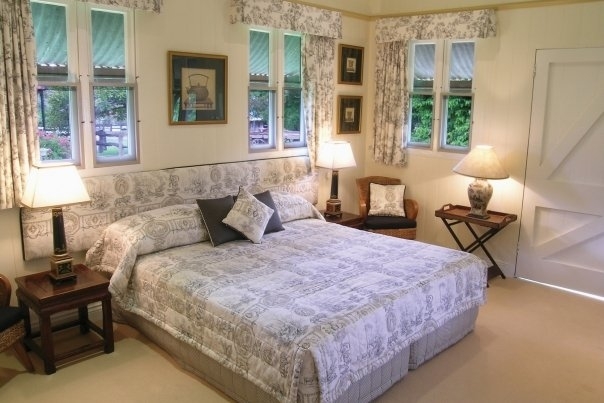 Accommodation: Valley Room (maximum of three people per room) with buffet breakfasts, or upgrade to the Junior Heritage Suite for Spa bath and private veranda. 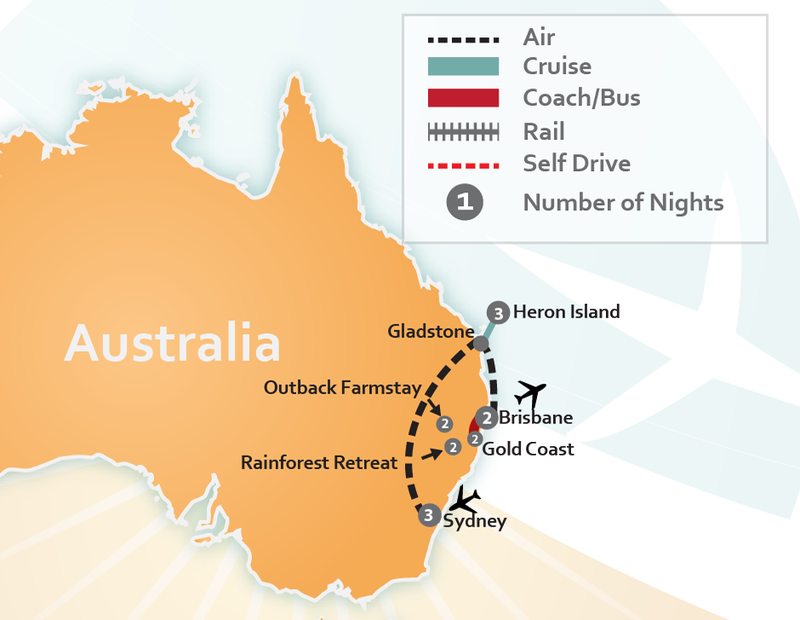 Enjoy your scenic self drive from your Outback Farmstay accommodation to your Rainforest Retreat vacation accommodation. 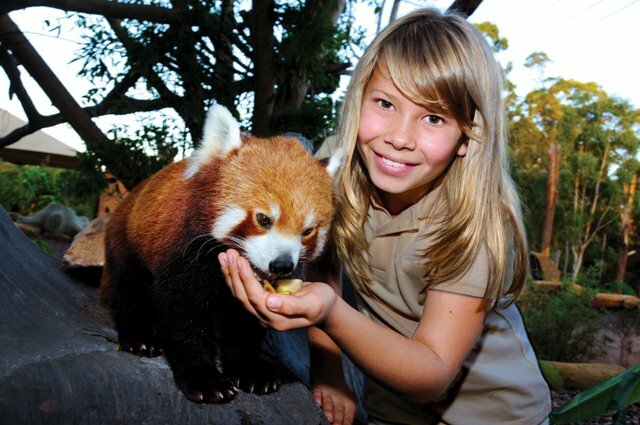 This Rainforest Discovery Pass can be used to participate in many activities while in the Rainforest. Your pass is good for 6 activities and can be shared between individuals in your group, throughout your stay. 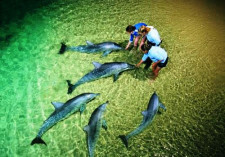 The available activities include Morning, Afternoon and Evening Activities such as Guided Rainforest walks, 4WD Bus Excursions, Flying Fox, Adventure Activities, Spotlighting Walk, and Glow Worm Tour. There is an adult pass as well as a children’s pass (ages 4-15). Activity Pass also available for 8 activities. 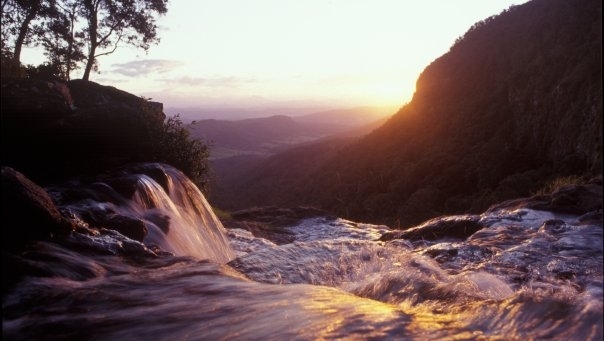 Enjoy your scenic self drive from your Rainforest Retreat vacation accommodation to the Gold Coast. 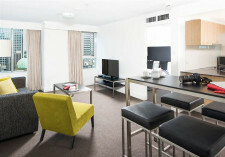 Your 4 1/2 Star vacation accommodation brings a new level of comfort and style to the heart of the boutique destination of Broadbeach, Australia. 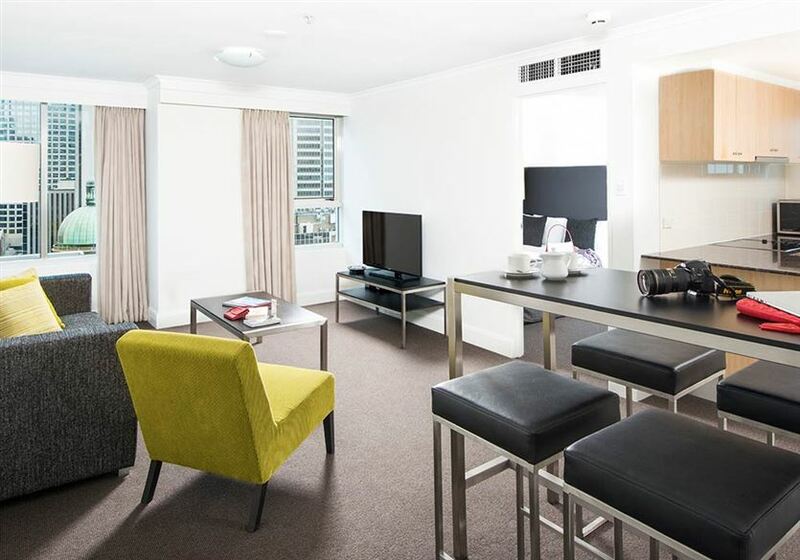 Just one block from patrolled surf beaches overlooking Victoria Park and directly opposite the casino and Gold Coast Convention Centre, the vacation property perfectly embodies the Mantra philosophy of providing unforgettable holidays in prime positions. Offering a range of first class facilities for guests to tailor their vacation and enhance their resort experience, the accommodation features spacious one, two and three bedroom apartments, a heated pool, 25 metre lap pool, fully equipped gymnasium, steam room, sauna & spa, barbecue area, conference facilities, games room and more. With so much to see and do take the day to explore the many unforgettable moments of the Gold Coast! 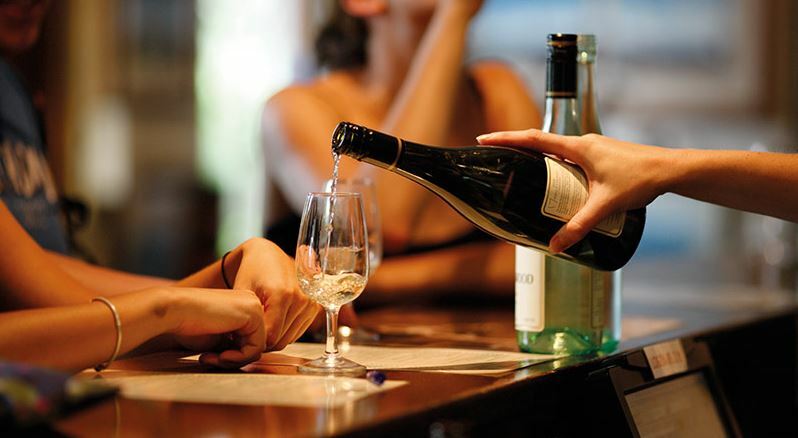 You have your pick from action and adventure, pampering at a spa or follow your hunger on the Food & Wine Trail. 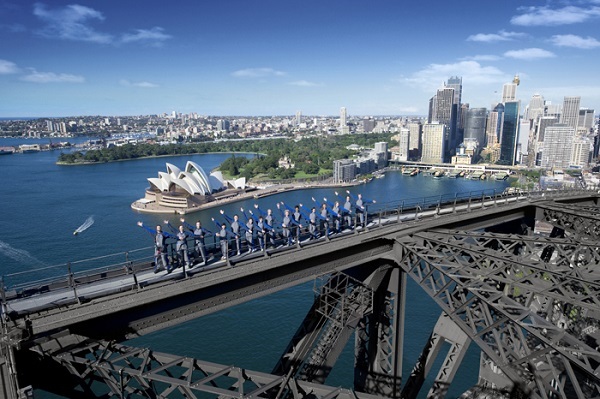 Go ahead and dance til the sun comes up at Surfer’s Paradise, venture out to the deserted South Stradbroke Island or head to the lush rainforests of Lamington National Park. 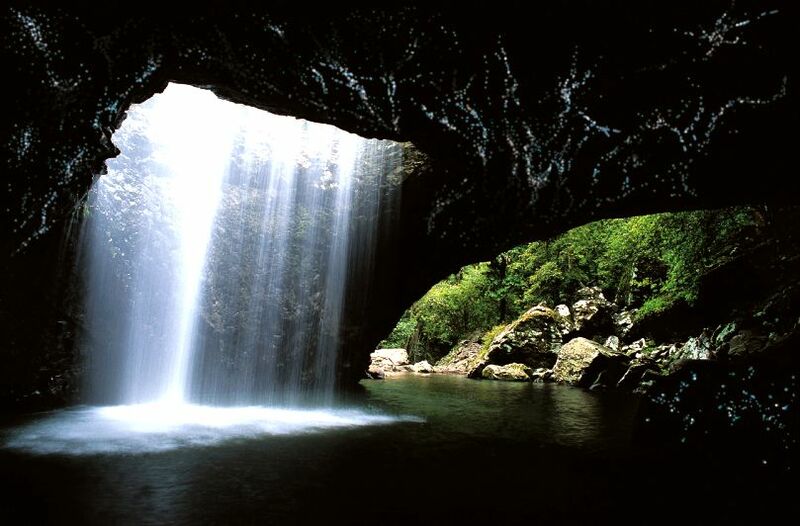 With easy access to Mount Tamborine, Byron Bay and the Natural Arch it makes this area the perfect spot to explore the many natural wonders. Don’t hesistate to check out the many beaches each with their own unique flavor! 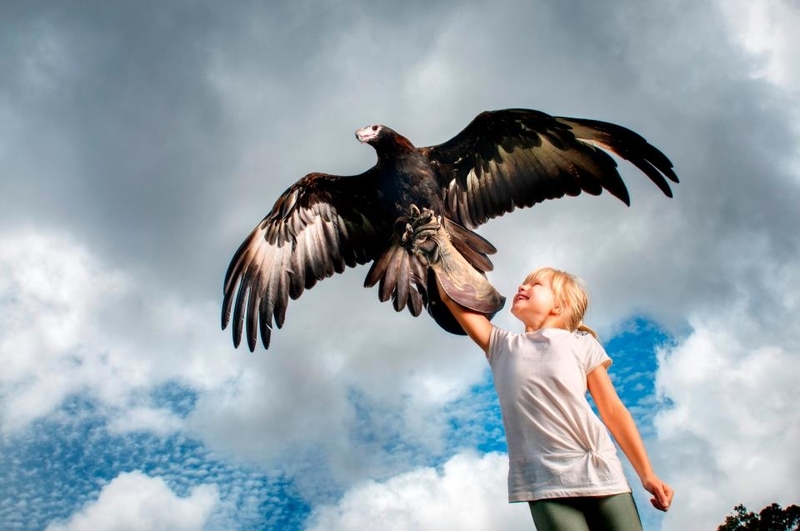 Enjoy a day at Byron Bay, Tropical Fruit World and some other great local spots! 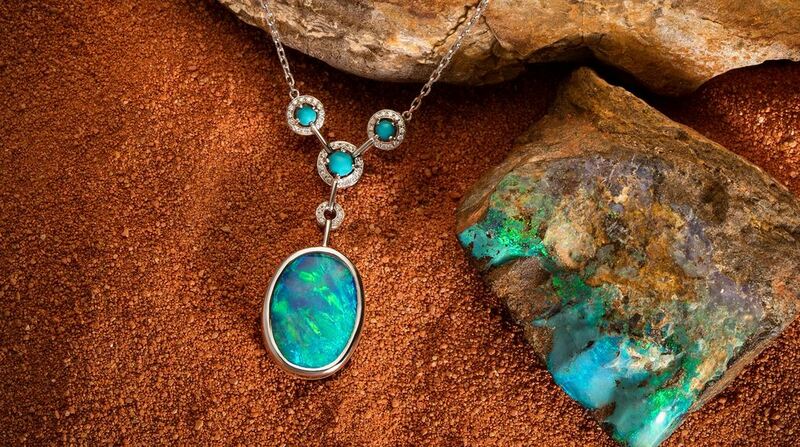 Enrich your spirit on this popular tour. 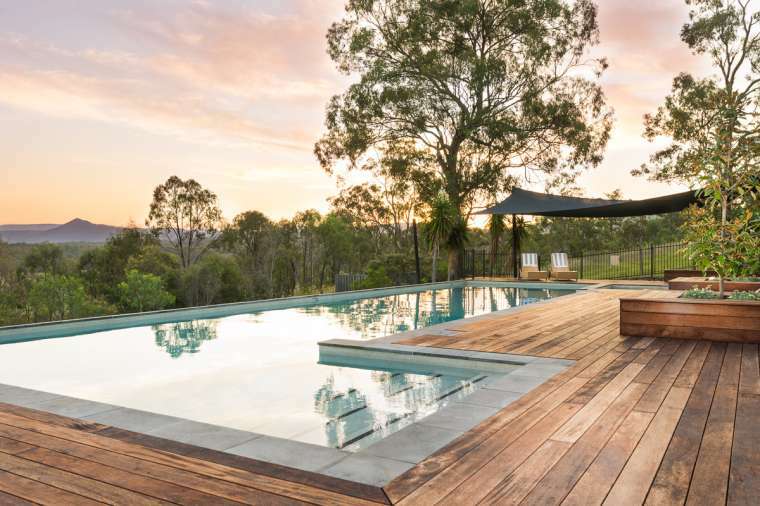 Stand on the eastern most edge of the Australian continent at lifestyle capital and international tourism magnet, Byron Bay. 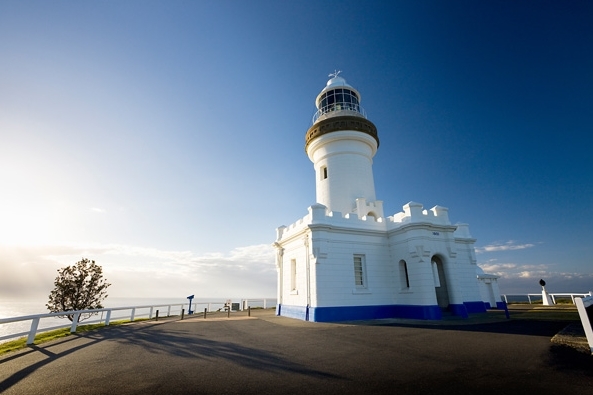 See cliff top Cape Byron Lighthouse , trendy shops, eateries and the sapphire blue Pacific Ocean. 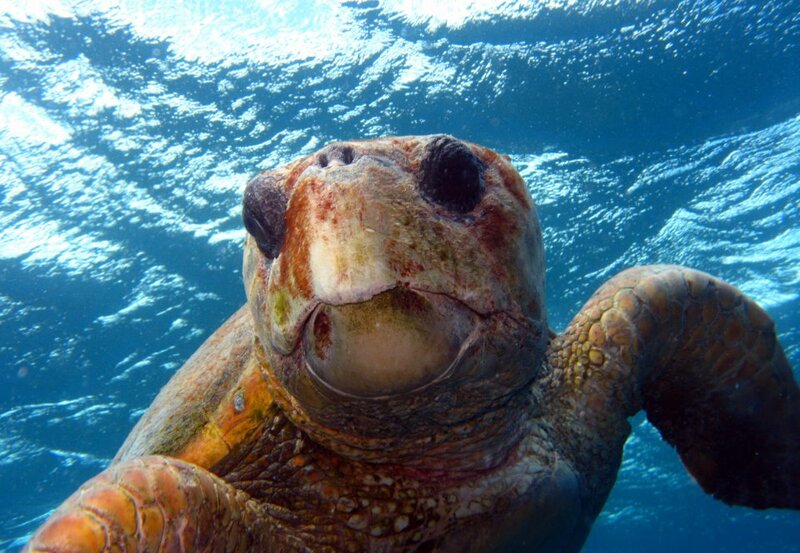 If you a lucky, spot turtles, dolphins and whales. 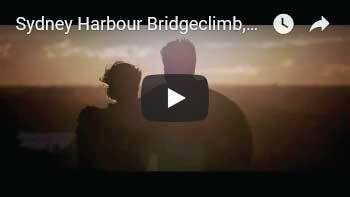 Admire Elephant Rock on famous surf beach, Currumbin Beach as we journey southward. We stop on the journey home for Mount Warning views and exotic fruit tasting at Tropical Fruit World. 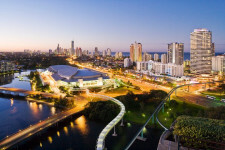 Visit and enjoy the Gold Coast Nightlife and experience a once in a lifetime chance to feel the Australian beat. Venture into the glitz and glam of the Gold Coast neon lights. 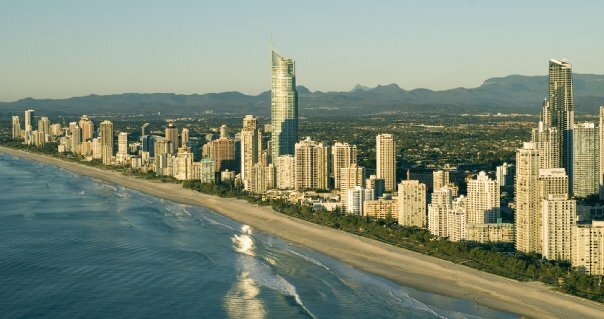 If you are into the slow beats or want to jam out to the Aussie club scene, get your groove on at the centre of Surfer’s Paradise. 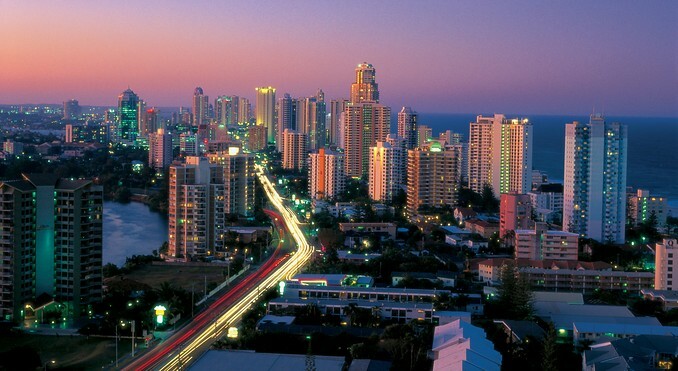 The Gold Coast has everything you need to enjoy a memorable and fun time under the moon. 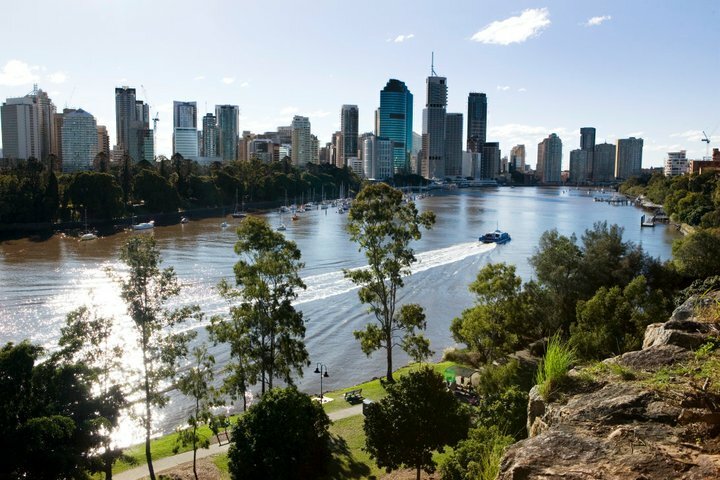 We have some great recommendations for you to take pleasure in what will be one of your biggest highlights which no other place but Queensland can give you. 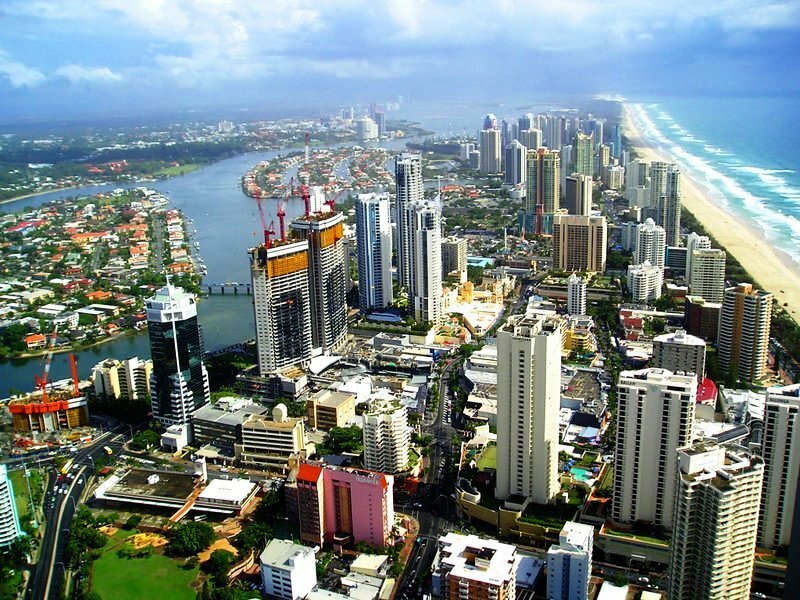 The Gold Coast is well known for its sensational shopping and the weekly markets in and around the region provide shoppers with an opportunity to purchase handmade local arts and crafts, a wide variety of fresh produce and delicious food. 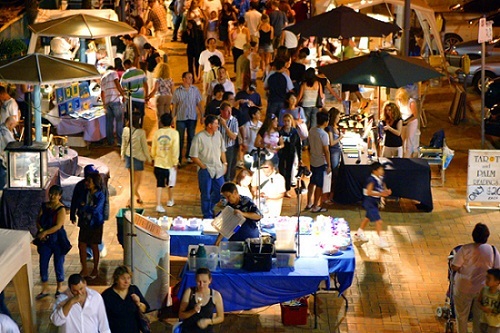 Carrara Markets: Every Sat & Sun – Nerang Broadbeach Rd. Take a walk through the rainforest and gaze at the stars before heading to the caves to gaze and the worms who glow just the same! 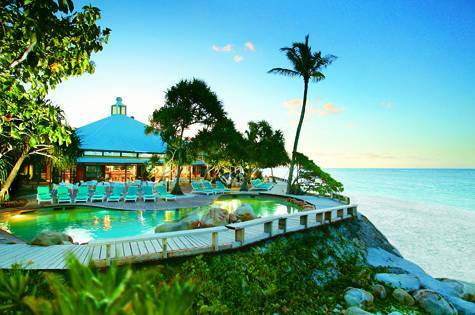 Take a short vacation on an island paradise. Cruise with us across glistening Moreton Bay and spend a few divine hours soaking up the ambience of Tangalooma Island Resort. The island is one of the few sand islands in the world and delights with plant, animal and marine life. Why not escape for the day? 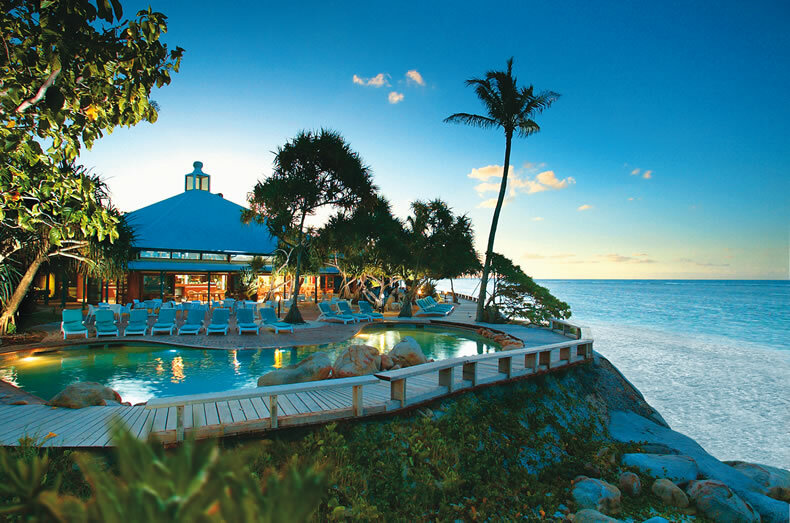 Take advantage of a relaxing 75-minute cruise across glistening Moreton Bay to spend a few hours soaking up the tropical lifestyle at Tangalooma Island Resort. 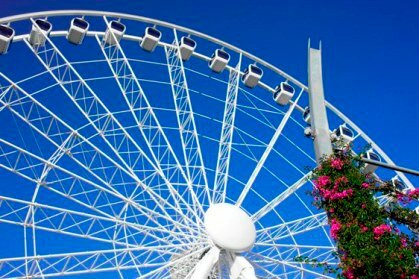 Spend the day on the world’s third largest sand island where there are over 80 activities offered, and more than 40 are FREE! 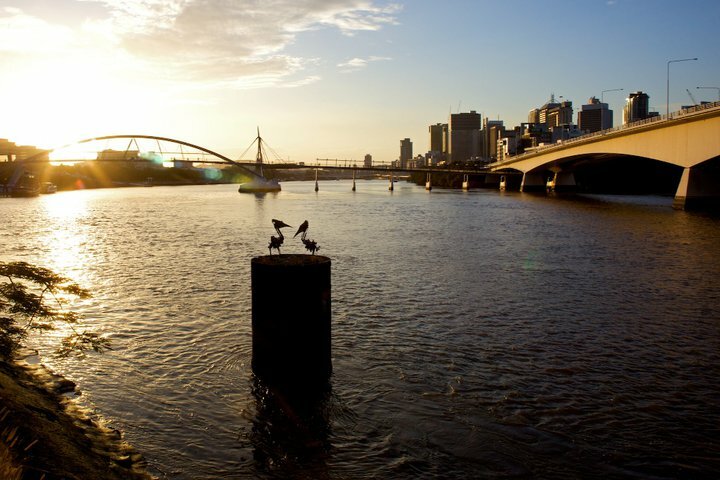 Try archery, boules, tennis or swim in the beautiful waters of the bay. 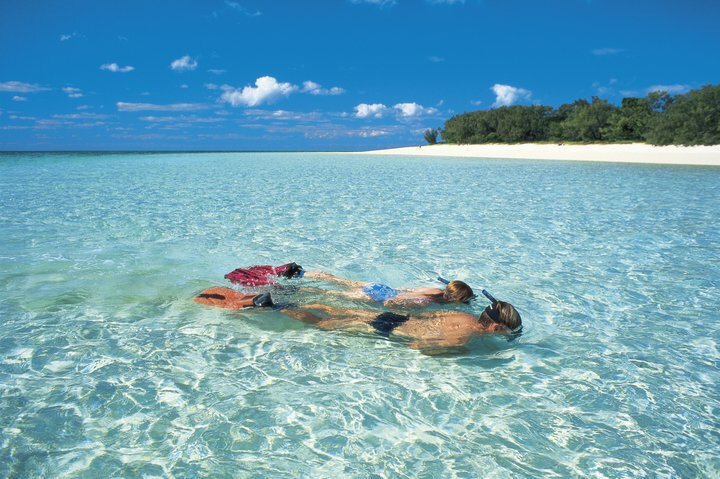 Optional tours include snorkelling at the wrecks, Segway tours, ATV quad bikes and many more. Includes: Cruise across Moreton Bay to Tangalooma Resort, Use of Resort Facilities,$20 per adult/$15 per child lunch voucher provided. Valid at any open resort food outlet. 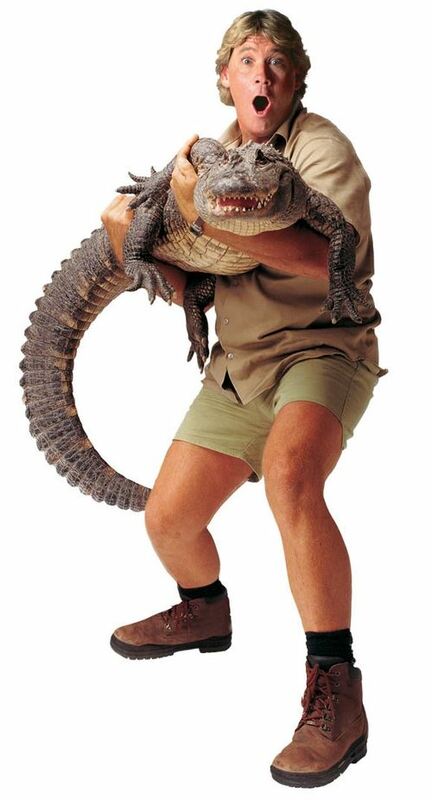 Dreamworld is Australia’s premier theme park, an action packed adventure the whole family will enjoy. Dreamworld Adventure Park offers a large variety of entertainment and attractions for the family including: Big Brother, Tiger Island, Australian Wildlife Experience, Waterpark, Gold Rush Country, Helicopter Rides, Imax Theatre, Meet Kenny & Friends, and have fun with all the Dreamworld Characters. 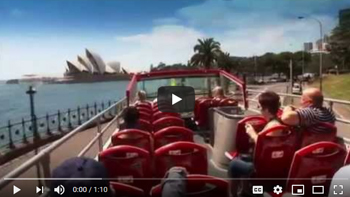 Land Content Only	 $3,249	 $5,411	 International return flights from the USA are not included. Please see detailed itinerary (above) for more information on inclusions. Itinerary can commence any day (subject to availability). Premium (Economy Class)	 $8,161	 $10,323	 Premium Economy Class International Return Flights from the USA (Los Angeles) are included. Change and Cancellation Fees Apply. Subject to Availability. 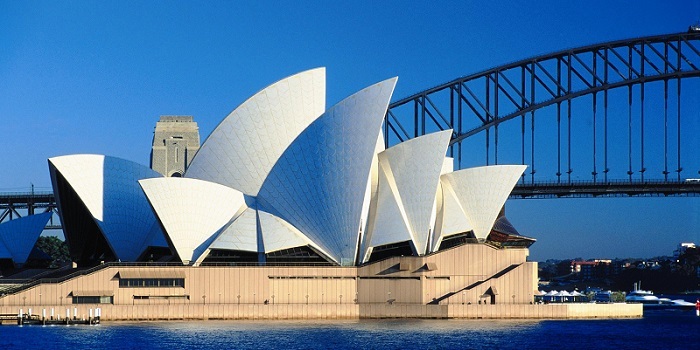 Business Class	 $9,769	 $11,932	 Business Class International Return Flights from the USA (Los Angeles) are included. Subject to Availability.